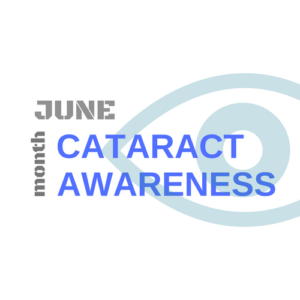 June is cataract awareness month. Cataracts are the leading cause of blindness in the world, but a simple surgery can restore sight. Cataract surgery is one of safest and most successful surgeries with a greater than 95% success rate. Cataract formation is a natural part of the aging process and by age 75, more than half of all Americans have cataracts. 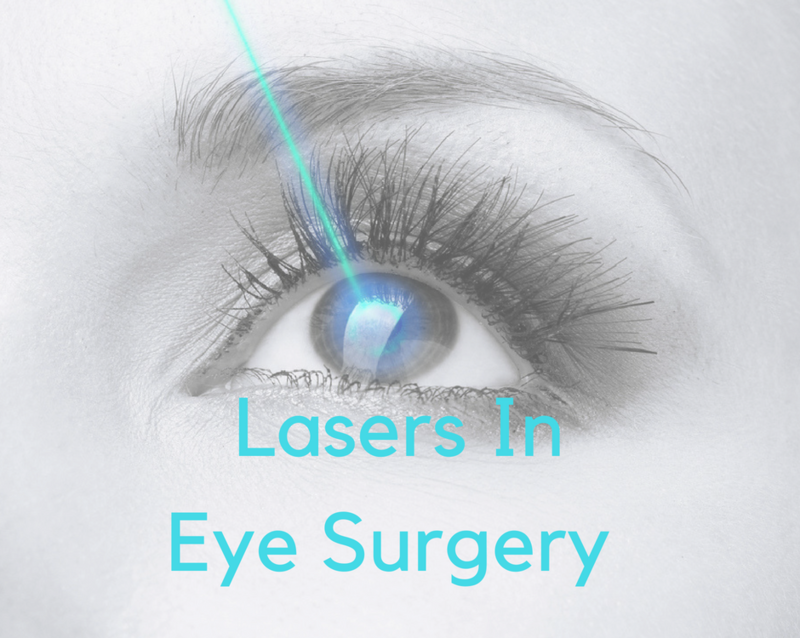 The surgery to remove a cataract is both painless and quick, on average taking less than 30 minutes. Recovery is also quick. Most people have vision improvement immediately, but it may take a few weeks for your vision to completely stabilize. Medicare and most health insurance cover the cost of cataract surgery. If your vision is blurry or you are notice glare especially with bright light, see your eye doctor for a comprehensive examination. A cataract is the clouding of the lens of your eye. The clouding prevents light from precisely focusing on the retina. The result is blurry vision and/or glare with bright lights. Cataracts progress slowly, so it can take years before they affect your vision. Cataracts usually form in both eyes, but in most cases one eye is more severely affected than the other. Cataracts usually become significant as we age, but a younger person developing a cataract is not unusual. You can delay the progression of cataracts by not smoking, eating healthy foods, and reducing your exposure to UV rays by wearing UV-blocking sunglasses. UV eye sunglasses are as important in the winter as the summer, so make UV-blocking sunglasses part of your regular routine when you are outdoors. Use sunglasses labeled “100% UV protection” that block both UV-A and UV-B rays. Wearing a hat outdoors will add an extra layer of protection. Once a lens has become cloudy from cataract formation there is no way of reversing the change and the only way to restore vision is cataract surgery to remove the lens and replace it with an artificial lens. Artificial lenses can be monofocal or multifocal. A monofocal lens provides vision at one distance and if you choose this type of lens you will need to wear eyeglasses for reading and other close work. Medicare covers the cost of monofocal artificial lenses. A multifocal lens is also called a premium lens because it is accommodative and it allows you to visualize objects at more than one distance.